You can upgrade your R330 by adding L1/L2 GLONASS and B1/B2/B3 BeiDou activations. As well as adding subscriptions for Athena RTK and/or Atlas L-Band. 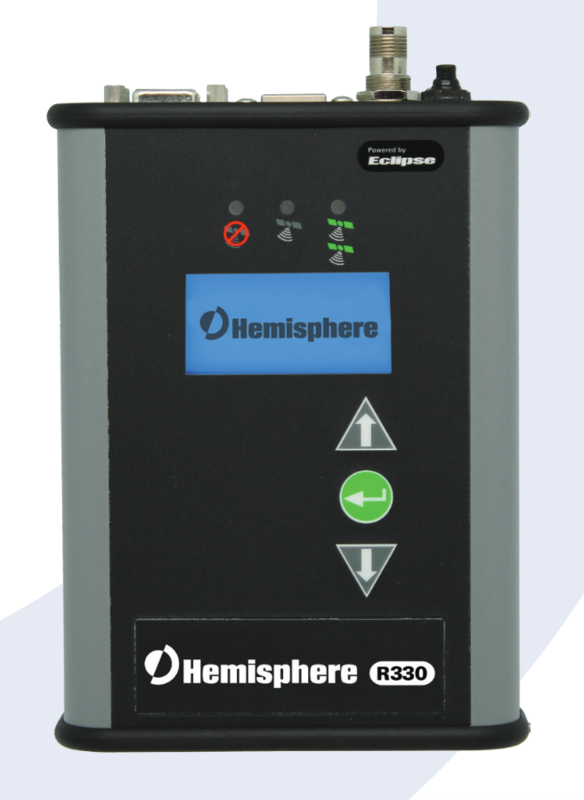 Athena RTK is Hemisphere’s most advanced RTK processing software that can be added to the R330 as a subscription service.